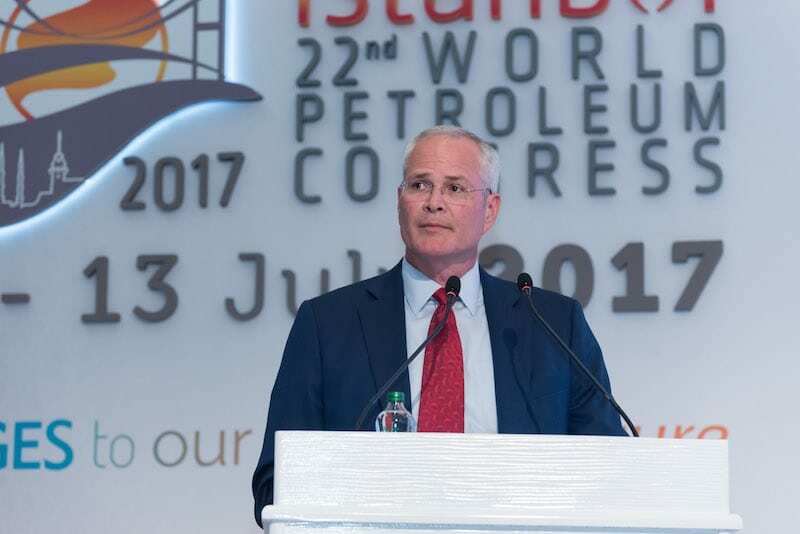 ExxonMobil CEO Darren Woods Speaking at the World Petroleum Congress in Istanbul, Turkey, in July. The oil supply boon fueled by hydraulic fracturing has served to push petroleum prices down. 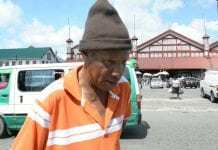 This has triggered increased competitive pressures for resource-developing companies, like ExxonMobil, and increased revenue pressures for resource-owning governments, like Guyana. He said the industry has again expanded the boundaries of science to produce energy resources previously thought out of reach. Technological advances in hydraulic fracturing and horizontal drilling have unlocked vast new supplies of shale oil and gas and this industry innovation has led to an energy revolution. Success in this environment requires a disciplined approach aimed at creating value by running businesses more effectively and efficiently. 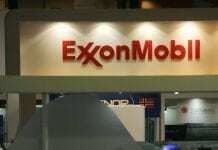 Woods said this is the foundation on which ExxonMobil has built the company. The US super-major just over a week ago posted earnings of $3.4 billion for the second quarter 2017, compared with $1.7 billion a year earlier. Revenues for the second quarter 2017 rose to $62.9 billion from $57.7 billion in the corresponding period of 2016. 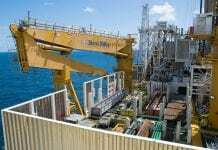 Woods said the company is finding innovative ways to operate more effectively and more efficiently with better seismic imaging and reservoir modelling; faster and more precise drilling; lower-cost projects; higher yield, less energy-intensive manufacturing processes; and advantaged performance products. 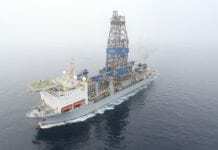 Following the “world class discovery” of 800 million to 1.4 billion barrels of light crude at the Liza 1 well offshore Guyana in 2015, ExxonMobil moved to conduct the largest 3-D seismic survey in the company’s history. Two seismic vessels acquiring data offshore the South American country covered an area over approximately 6,500 square miles, comparable to the land mass of the Hawaiian Islands. 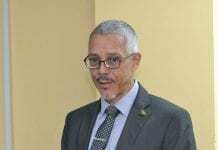 The company has since made several other discoveries, with recoverable reserves in Guyana now estimated to be between 2.25 and 2.75 billion oil-equivalent barrels. “We can do our jobs when markets are open, rules are clear and investments are protected,” Woods said in Turkey, adding that this framework encourages investment and spurs innovation. “So the challenge is not only on the ground, where oil and natural gas resources are discovered and developed, but also in the halls of government, where policy decisions are made,” he pointed out. This is particularly relevant for Guyana, as measures continue to be put in place in preparation for first oil in mid-2020. 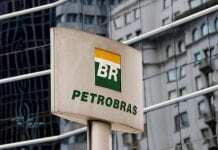 A newcomer to the league of petroleum producing nations, the country of 750,000 people has less than 3 years remaining to develop and implement the regulatory framework needed for this new industry.